The International FPdGi Award will recognize nonprofit organizations in the European Union working for young people aged between 16 and 25 in the field of professional development and educational innovation. The award, with a prize of 10,000 euros and a reproduction of a sculpture by the Spanish artist Juan Muñoz, replaces the Entity Award which until last year recognized solely Spanish organizations. 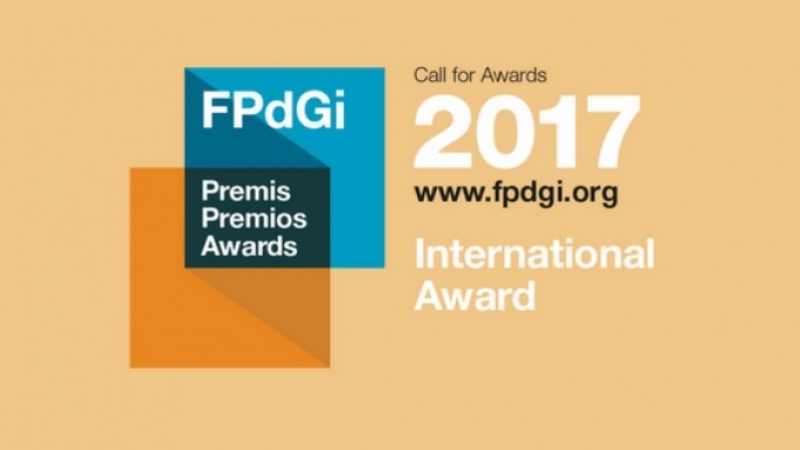 The Princess of Girona Foundation (FPdGi) has extended until February 28 the deadline to submit nominations for the International Award. Entities interested in applying for this International prize, the only collective award granted by the Foundation, must submit their applications through FPdGi’s corporate here. Private organizations that have been registered as foundations or non-profit associations in a country within the European Union for at least five years are eligible for this award. Public entities, universities and educational centres will not be considered. In addition to this award, the Foundation launches every year four individual prizes, in the categories of Arts and Literature, Business, Scientific Research and Social, aimed at young Spanish people who have shown outstanding entrepreneurial capacity in innovative projects. This call, which will remain open until November 30th, has an exclusive jury for each category and has already received more than 100 candidacies. The FPdGi Awards presentation ceremony for the five prices will take place at the end of June in Girona (Spain) in the presence of Their Majesties The King and Queen of Spain. Since 2009, the Princess of Girona Foundation awards these prizes every year with the aim of recognising the innovative and exemplary work of young people who have developed innovative projects to transform and improve society. The goal is to promote and encourage initiative and effort in areas such as scientific research, artistic creativity, solidarity and the development of talent in entrepreneurial and innovative young people.